Accurate Powder No. 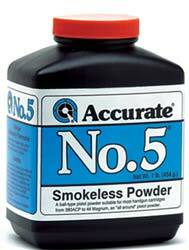 5 Handgun Powder is smokeless, made for high-impact shooting, carefully engineered, tested in a laboratory, and made with the highest quality components available. This powder is double-base, fast-burning, and spherical, making it extremely versatile. 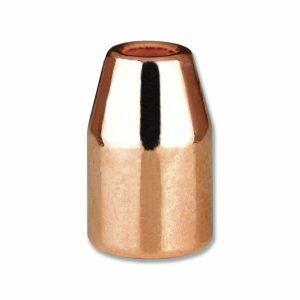 Because of the formula of the powder, it can be used in various handgun calibers. 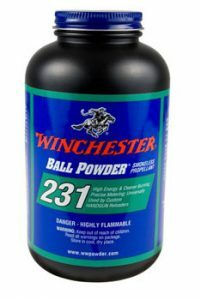 Because of its versatility, the powder can be used for Cowboy action, target shooting, and even full-power firing. 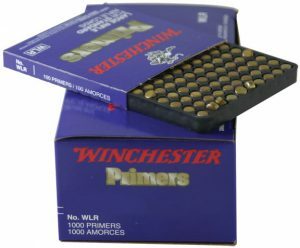 Another benefit of the powder is that it meters well and, for ballistics and cost-efficiency, offers a nice balance.